An ancient proverb states “the eyes are the windows of the soul.” As ophthalmologists, the eyes are our window to the body’s circulation system. We see changes in the blood vessels of the retina that reflect what is occurring throughout the body. The retina is a thin sheet of nerve tissue in the very back of the eye. It has its own distinct blood supply and is one of the most metabolically active tissues in the body. The retina is extremely sensitive to changes that occur in blood vessels. Patients with common medical problems like high blood pressure and diabetes may develop loss of vision. This is related to the changes in blood flow through the retina that these diseases can cause. One of the most common retinal blood vessel diseases (or retinal vascular diseases) is a retinal vein occlusion. Risk factors for the retinal vein occlusions include high blood pressure, high cholesterol, atherosclerosis, blood clotting disorders, and inflammatory diseases. People 50 to 60 years old are most commonly affected. 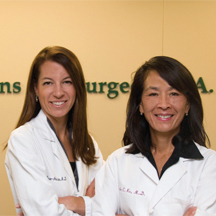 Treatment of retinal vein occlusion begins by controlling any underlying medical problems. It is important for patients to maintain good blood pressure and cholesterol control. Patients with underlying clotting disorders may need to see a hematologist. While it is important for patients to optimally control their medical problems, there are several new treatments which can be targeted at the retina to help patients maintain their best possible vision. Treatments which specifically target the retina are important because no oral medications or eye drops help patients with retinal vein occlusions. in the treatment of retinal vein occlusions. 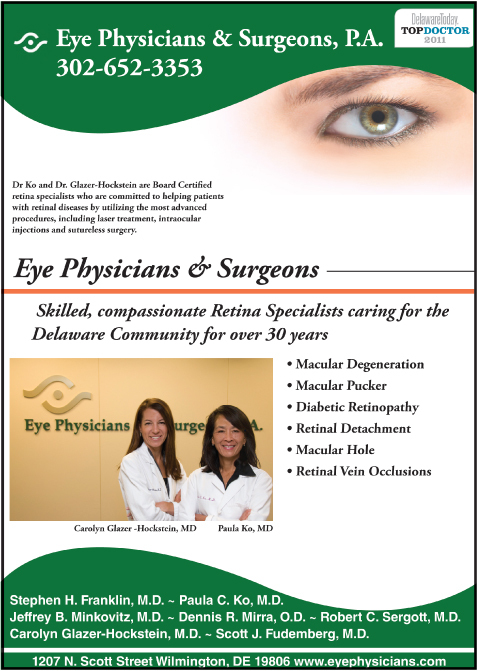 During the past few years many patients have benefited from these treatments for retinal vascular disease. With the new powerful arsenal of intravitreal medications, retinal specialists not only preserve vision but allow maximum visual outcomes. Treatment may require ongoing care but with these new therapies, we can help to prevent blindness.